One of many barrier islands that line the Goergia Coast, Jekyll Island is located near Brunswick about 50 miles north of Jacksonville and 70 miles southwest of Savannah. 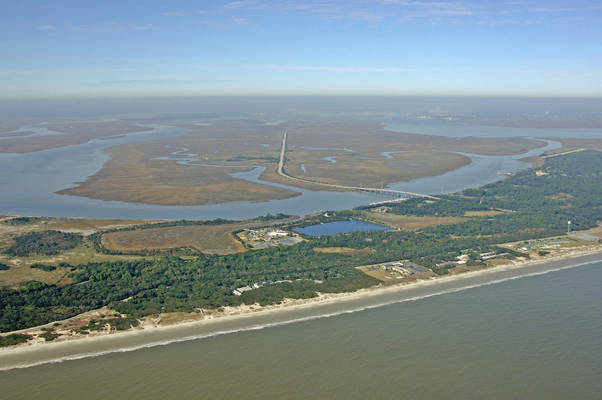 The state of Georgia purchased Jekyll Island almost 60 years ago, and since then there has been a conservative stance toward development on the Island. According to law, no more than 35% of the island can be developed. Provisioning resources are limited, but there are several interesting park areas for beach combing, fishing or just relaxing. Two marinas are located midway along Jekyll Creek with fuel and transient facilities. 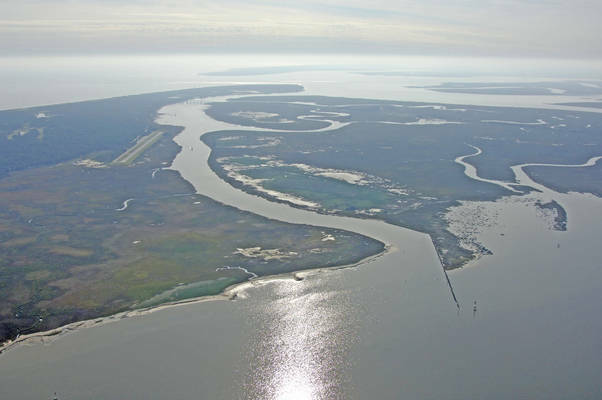 Jekyll Island is approached from the north via Saint Simons Sound and the Brunswick River, and from the south via Jekyll Sound. 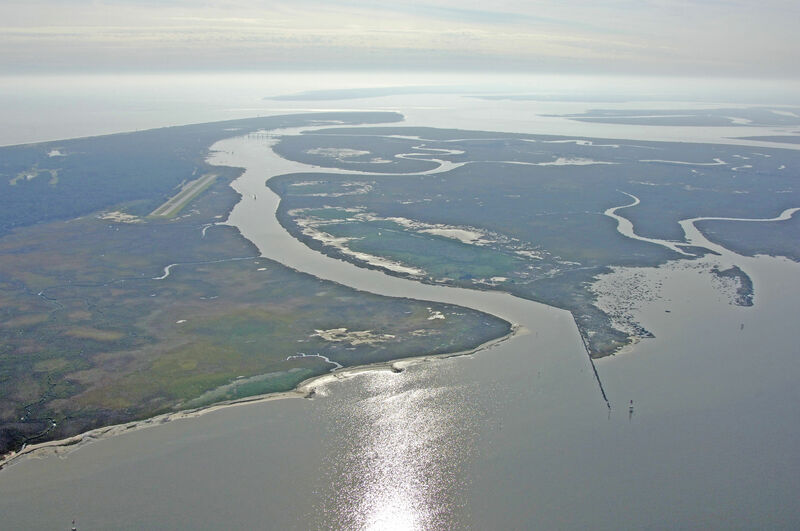 Jekyll Creek runs behind the island carrying the Intracoastal Waterway route. 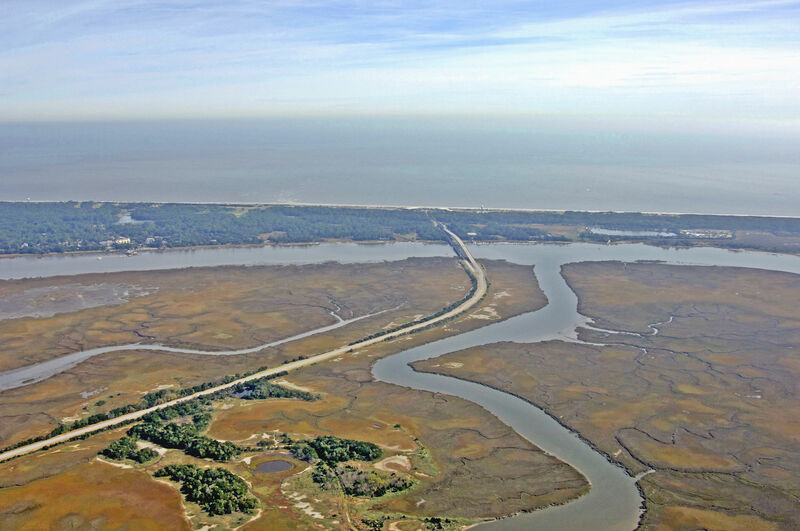 From the Intracoastal route north through Saint Andrew Sound, first pickup flashing green 29 at Jekyll Point, and then follow the gradually winding course past red daybeacon 26, flashing green 27, and then flashing green 25 just south of ICW Mile 685 into Jekyll Creek. 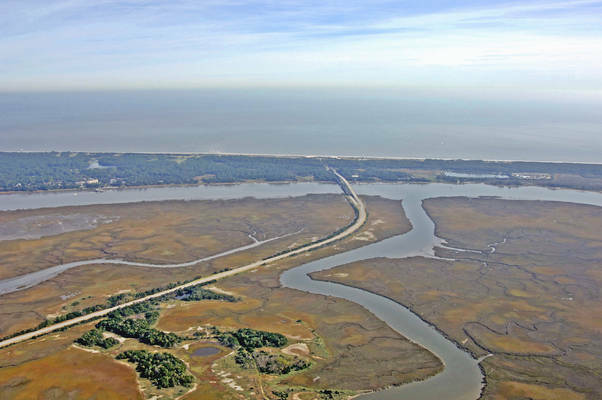 There are two marinas on either side of the Jekyll Island Bridge (65-foot fixed vertical clearance). Though only one will accept transient guests, both have gas and diesel fuels. This is important, as the facilities are the last fuel stops before you reach Fernandina Beach in Florida, some 25 miles south. No reviews yet! 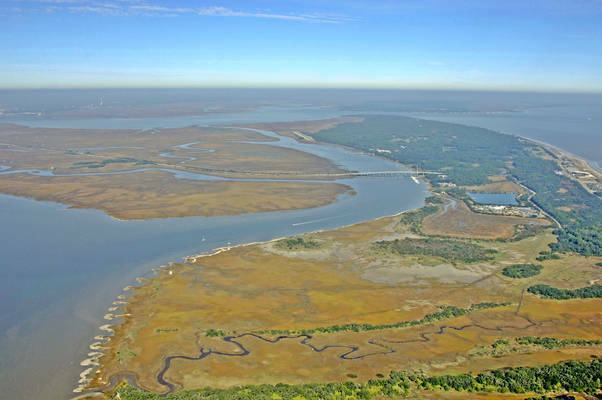 Be the first to write a review of Jekyll Island.